LAST All-Purpose Record Cleaner – 2 Oz. LAST Record Preservative 2 oz. 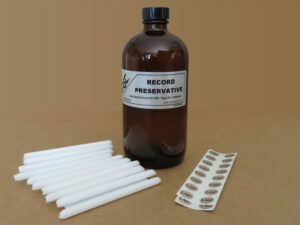 LAST Record Preservative 8 oz.